Cornerback Attack - Improve Your Quickness! You must understand that size is nothing as a cornerback. You can have huge arms and tree trunk thighs, but you might as well quit trying if you're not quick. Here is a list of exercises I believe will greatly increase your quickness. The one thing that you must understand before reading this article is that size is nothing as a cornerback. You can have huge arms and tree trunk thighs, but you might as well quit trying if you're not quick. Quickness is key at the cornerback position. By incorporating the following exercises into your workout routine, I promise your quickness will improve drastically along with your cornerback skills. Notes: These are to be explosive and quick, but with good form. Doing this type of squat will focus more on your quickness and muscular endurance rather than building unneeded mass in your legs. Notes: These must be explosive too. 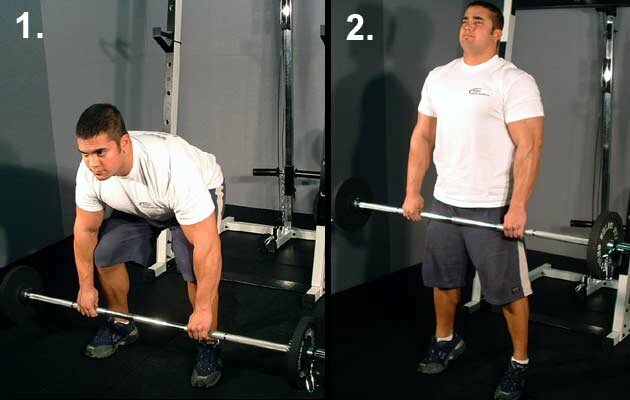 The reason I have these rather than the normal barbell squat because with these, it is much easier to explode up without worrying of weight falling off or losing your balance. 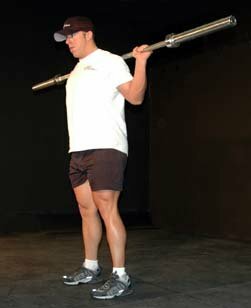 This is a great exercise for building leg strength while still working out quickness. 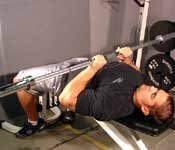 Notes: These are to be quick and there should be at least 3 sets of this exercise. It's one of those exercises that many people look right past. 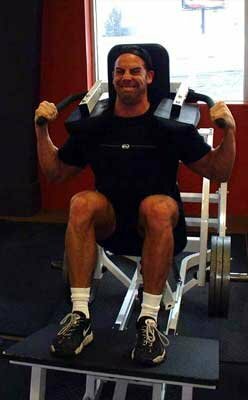 However, if done correctly, it can high improve your muscular endurance and leg quickness. Be sure to focus on using your glutes and hamstrings during this exercise. Notes: A common mishap about calves is that you must murder them for them to get stronger. However, this can usually lead to overtraining. 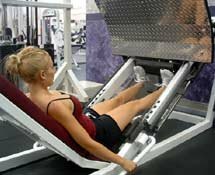 I suggest loading up a Leg Press Machine with some pretty heavy weight and focus on at least 8 solid slow calf presses for no more than 3 sets. 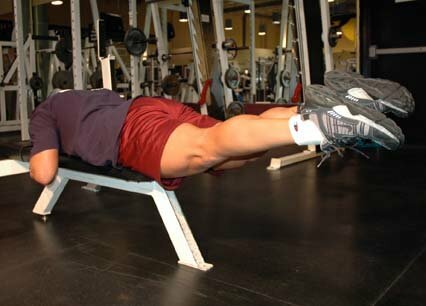 Calf Press On Leg Press Machine. Notes: Plain and simple, a cornerback with any common knowledge knows that a lot of twisting and bending is expected of you (known as "opening"). This requires turning your upper body while still running with your lower body. Training your abs by using this turning motion will help quicken this reflex so when game time comes, you can make that twist a little bit faster. Notes: A cornerback in press coverage must be able to give a receiver a nice hit off the line. 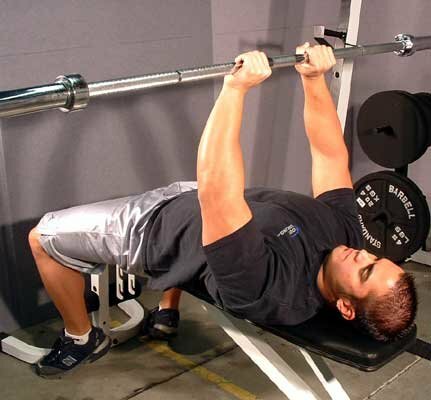 The bench press is this same motion of giving him that shove trying to push him back. 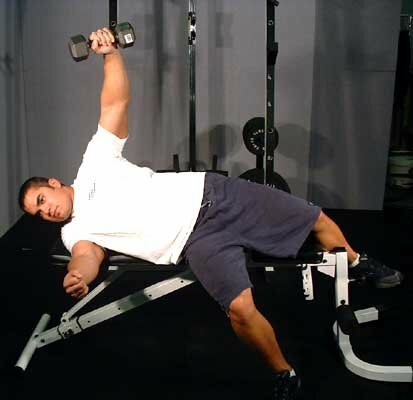 The close-grip part is not to necessarily put more emphasis on the triceps, but to simulate the cornerback position. You are to press the receiver between the shoulder pads. For most cornerbacks, you're going to need to have your hands pretty close together to do this. By strength training with your hands in this position, using that exact motion, you can improve your press coverage immensely. Notes: This simply is based on quickness and involves both leg quickness and arm quickness. If done at a somewhat quick pace, but still in good form, great quickness gains can be seen with this exercise alone. Notes: It's another one of those "awkward" exercises. 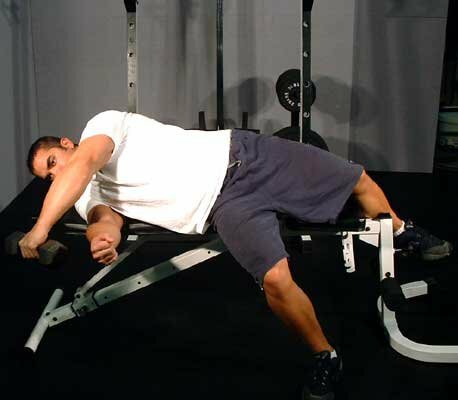 However, this exercise can greatly improve a specific part of a cornerback's duty. A cornerback in any coverage besides man-to-man coverage is supposed to turn to the ball once he is about to be passed by the receiver, but he is to swing an arm around to feel the receiver (not hit, but feel). This exercise helps with swinging that arm around and giving a little bit of force to slow the receiver down without drawing a penalty. Notes: I suggest doing less than 20 reps with weight. The whole trick to playing cornerback is to hit with speed, not with brute strength. Not only will you be hitting at a fast pace though, but you will be on an angle 99% of the time. Because of this, your back can take a beating. Take it from a guy who started all 9 regular season games and had to sit our first playoff game because of my back. Click Here For A Printable Log Of This Quickness Routine. 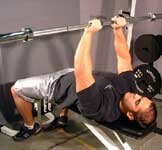 I highly suggest any football player out there who has interest at playing cornerback to work these into your workout routine. It was only my second year of football, first year at cornerback, junior year in high school, and first year on varsity that I held a starting spot the whole year and won an "All-League" award for my play at cornerback. With these workouts, good coaching, and hard work, I developed and became one of the better cornerbacks in my league.